October 21, 2016 – VistaJet, the global leader in business aviation, today announced that it has taken receipt of three new aircraft, worth $115million*, taking its overall operating fleet to 70 aircraft. The new additions mean that VistaJet now has the largest owned, super-mid to large cabin, business jet fleet in the industry, ensuring it can offer a global service no competitor can match. The company has doubled its fleet in two years, from 35 aircraft in 2014 to 70 aircraft now, with an average age of under 2 years old. Its expanded fleet means that the company can now offer a truly global service, reinforcing its position as the leader in the industry. Its infrastructure, both in terms of its fleet, its back office operations and its technology platform, are best in class, and mean that it can guarantee that its subscription customers can fly to anywhere in the world with just 24 hours’ notice. 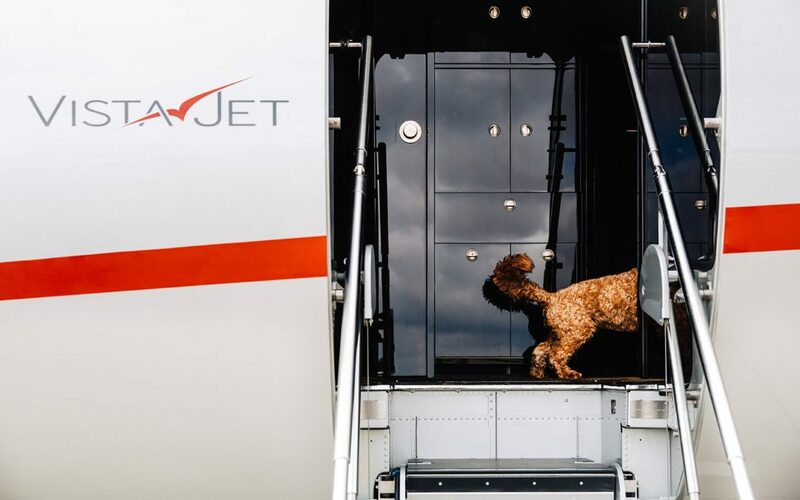 What’s more, because the company has invested in its fleet over many years, its customers know that wherever in the world they are, when they fly with VistaJet they will be flying on a young, identically branded, top of the range aircraft, and will receive the very best service. 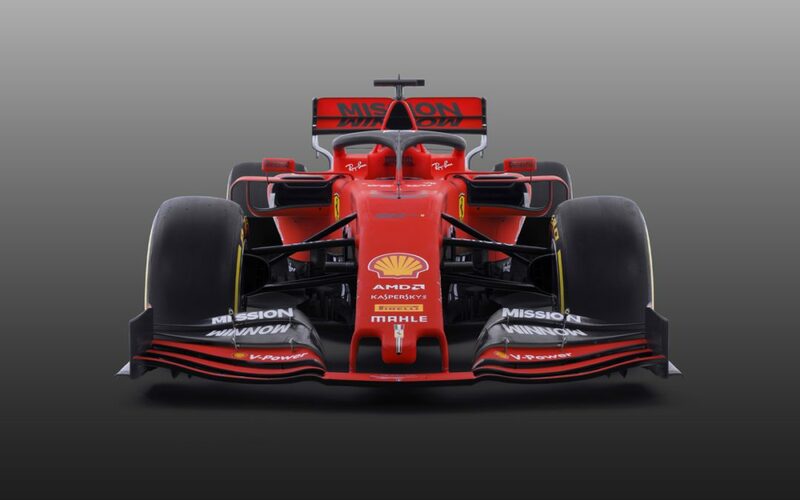 The Company continues to add new customers around the world at a record pace, and is ensuring that its operating fleet size supports its exponential business growth. With the fleet expansion, VistaJet is maintaining its strong track record for attracting, training and supporting world-class pilots, engineers and cabin crew. The company had a record first half with global flight traffic up 23% and passenger numbers up 20%. Unlike some businesses in the market, rather than charging customers both to fly to a destination and to fly the empty aircraft back, VistaJet has a fully globally deployed infrastructure, so it can offer one-leg pricing to 90% of countries worldwide. The company is not only investing in its fleet. Earlier in 2016 VistaJet moved its global headquarters to Malta, centralizing many of its operations and people functions. This move ensures the company can manage and direct the thousands of hours of flights it provides every month, and to continue to offer the market leading service its customers expect. 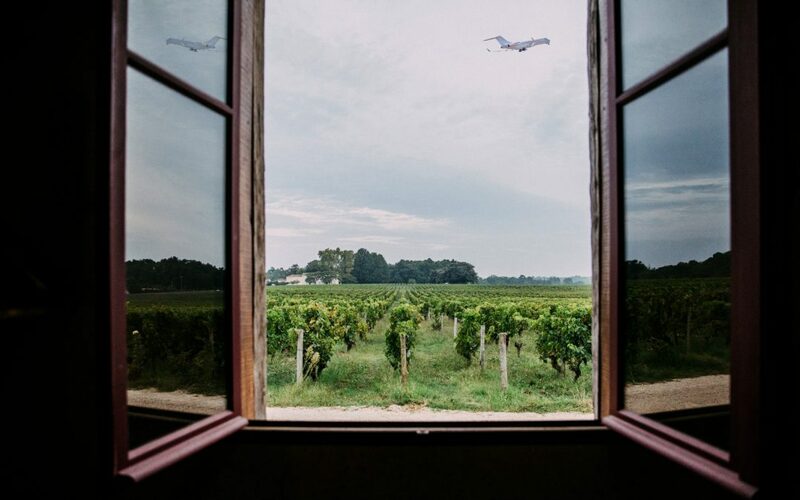 Everything we do is focused on delivering the industry leading service and best value for our customers – that means being able to fly our customers anywhere in the world, with as little as 24 hours’ notice, and making sure they have the very best experience every time. With the three new aircraft we have added to our fleet, we have cemented our position as the only company in the market with the global infrastructure necessary to provide a truly worldwide service to our customers, 24 hours a day, 365 days a year. With the three new aircraft we have added to our young fleet, our customers can rest assured that VistaJet will continue to lead the field, consistently delivering with every flight. At the same time, we know that there is always more we can do. That is why we will continue to invest in our customer experience and infrastructure, and continue to work hard to make sure we are always staying ahead of the pack. 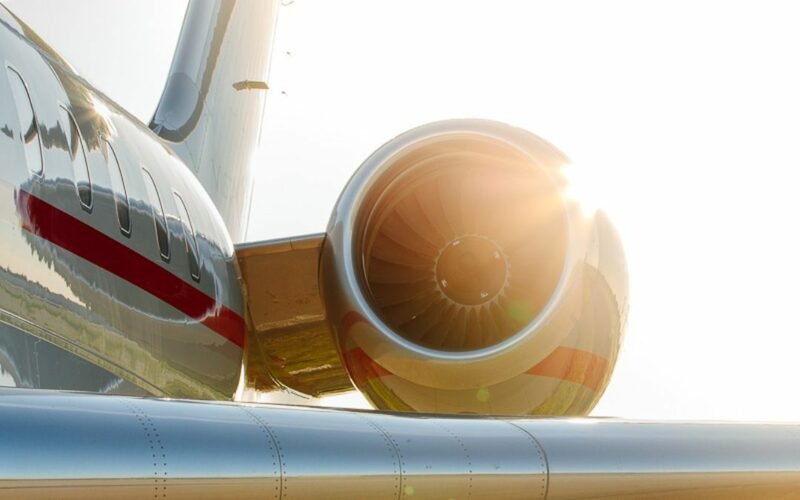 Founded in 2004 by Thomas Flohr, VistaJet has established itself as the global leader in premium long-range private jet travel by consistently providing excellent service and unrivalled quality to its fast growing clientele, connecting them to every corner of the world with point-to-point coverage. 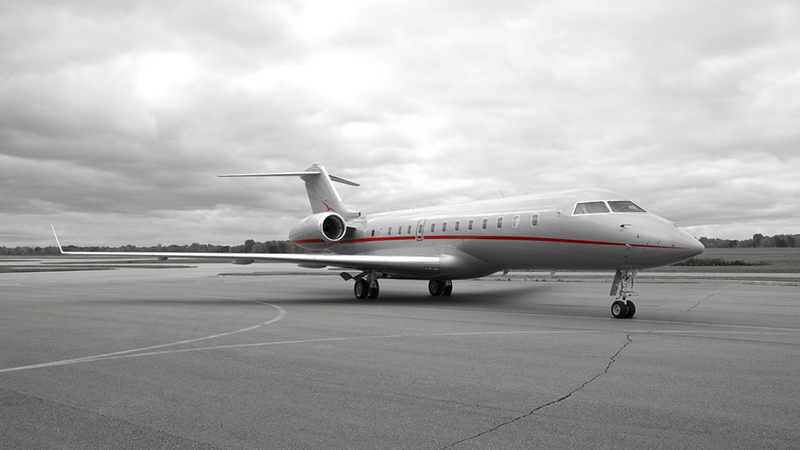 VistaJet operates a young fleet of 70 Global1 and Challenger1 business aircraft and offers the industry’s largest service area, covering all major markets. 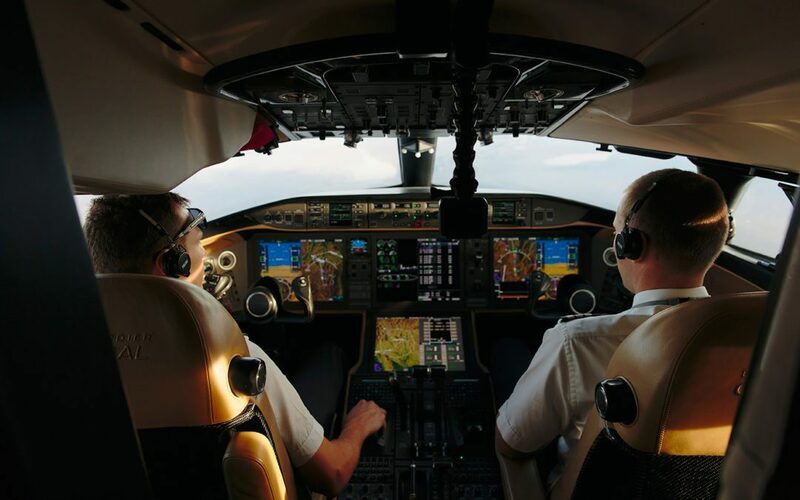 The Company’s unique and successful business model provides all the benefits of owning a personal jet without the responsibilities or asset risk of personal ownership. News and information are available at www.vistajet.com. 1 Bombardier, Bombardier Business Aircraft, Challenger and Global are trademarks of Bombardier Inc. or its subsidiaries.